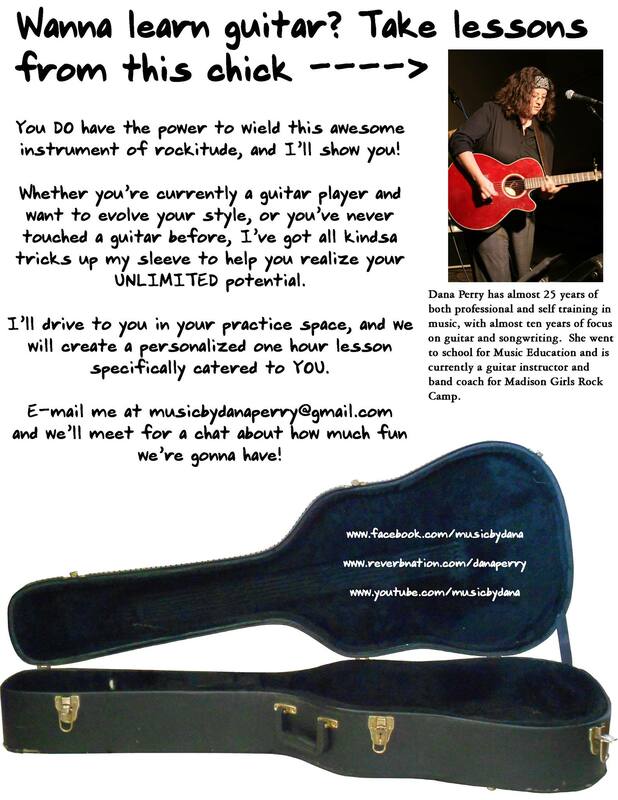 Are you a girls rock camper who would like to continue the path to rock stardom??? Take lessons with one of our instructors! Many of our band coaches, instrument instructors, and band managers teach outside of the GRC Madison environment. Here’s a list of the lovely ladies who can keep you rockin’ out all year round! *Parents, many of these instructors offer lessons to anyone so you can join the fun too! an A Capella group open to area high school ladies. Susan is a child/family/adult therapist who can work with artists/musicians (beginners or advanced) with issues that limit self-expression.